Scenery/Vibe: Both darkness and light. They exist at once. One rules, the other is a secondary feature. Moonlight and shadows. Poem’s Message: That no matter how bad things get, there’s always light – you just have to search for it. Try this prompt for size and create something based on it. If you do write something, please share it with us in one way or another. Tag us in a post, post it in the comments, send it to us in an email – we’d love to read your work. Who knows? If you send something our way and we really like the way you write, we might just offer you a discount on our editing services. Or we might even edit a few chapters for free. It’s worth a try on your part. You can reach us with your submission or with any questions/inquiries here. DISCLAIMER: These prompts are here for you to use however you like. You can use them to aid you and give inspiration for competitions, or even for full-length poetry collections. They’re yours. Consider them your little gift – from us, to you. Do with them as you wish! Follow us to stay up to date with our writing tips/advice, schedule updates, special offers, prize giveaways, and writing-based competitions. Got any questions/inquiries? Hit that little email icon and send them over. MAY L . Leo, the Lion. Fly me to …. f.sinatra. Love the prompt … in time for moonstruck moon moon…. 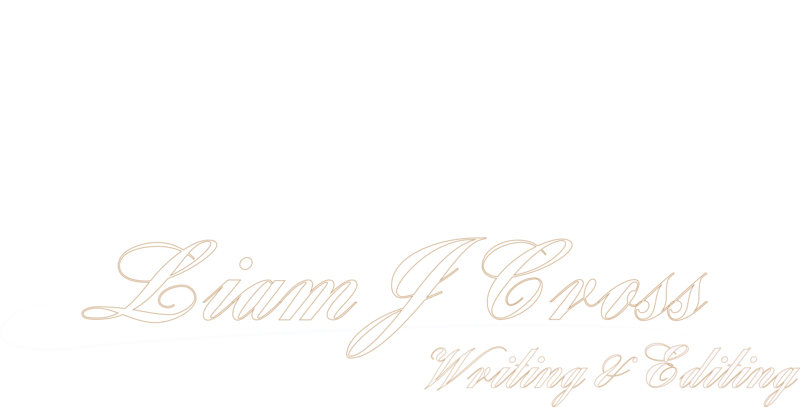 © 2019 Liam-J-Cross Writing&Editing Home of all things writing!